In NTSE, the previous year questions papers help the students to clear the exams NTSE. So most of the students and NTSE exams aspirants search the NTSE Previous Year Question Papers With Answer Keys Chhattisgarh with answer keys of solutions. By using these NTSE Previous Year Question Papers With Answer Keys Chhattisgarh, you will get an idea or pattern of the NTSE. It will help the students to overcome the constant pressure of the competitive examination like NTSE. So students, are you confused to start studying from? Are you confused you should start a revision or start a new topic? 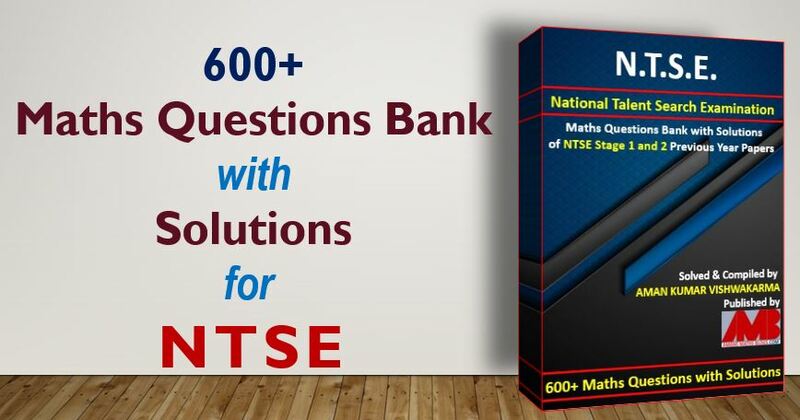 Are you confused whether the questions are asked in NTSE? Did you complete the relevant syllabus of NTSE? Did you know what the pattern the examination of NTSE Previous Year Question Papers With Answer Keys Chhattisgarh. Don’t worry about the above confusion. Here, you all confusion will be clear regarding NTSE. So, stayed tuned on this page of AmansMathsBlogs(AMB). As we all know that the NTSE is an important exam for the students of class 10th. So AMB provides the best collection of NTSE Previous Year Question Papers With Answer Keys Chhattisgarh along with answer keys and solution. 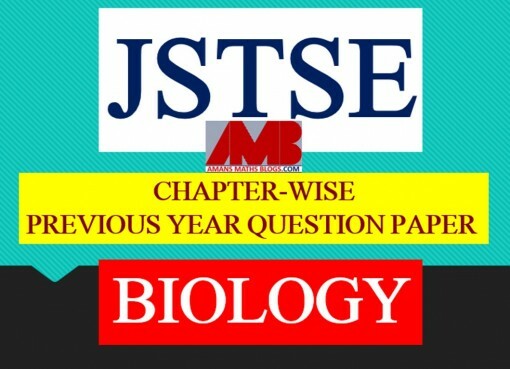 AMB selects all previous of NTSE Previous Year Question Papers With Answer Keys Chhattisgarh and published them previous year question with solutions. It will help to revise the concepts, tips and tricks of the whole syllabus of the NTSE. According to our AMB team observation, we have concluded that most of the in NTSE in upcoming year will be come from the previous year question paper, so the AMB team collected all the NTSE Previous Year Question Papers With Answer Keys Chhattisgarh. So the students don’t waste your time to search the previous year questions papers of NTSE over the internet. 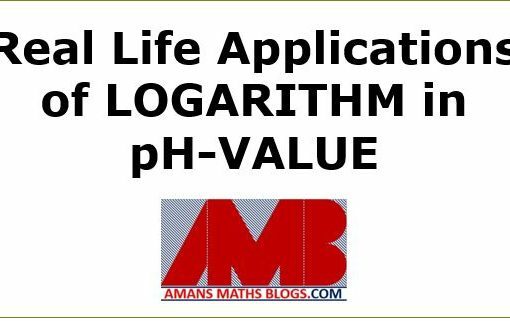 Just search for AmansMathsBlogs.com and you will get a lot of study material, questions bank previous year question papers and maths tips and tricks regarding the competitive exams. The students can read all the solved NTSE Previous Year Question Papers With Answer Keys Chhattisgarh and get success in NTSE exams. Since the NTSE is crucial for both the students and parents. So download the last 10 years NTSE previous year question papers below. To download the NTSE Previous Year Question Papers With Answer Keys Chhattisgarh as a pdf, simply click on the links. It will open in a new tab with their supporting file. To download free pdf of the previous year question paper, simply click on the link and then save it your computer/mobile permanently.